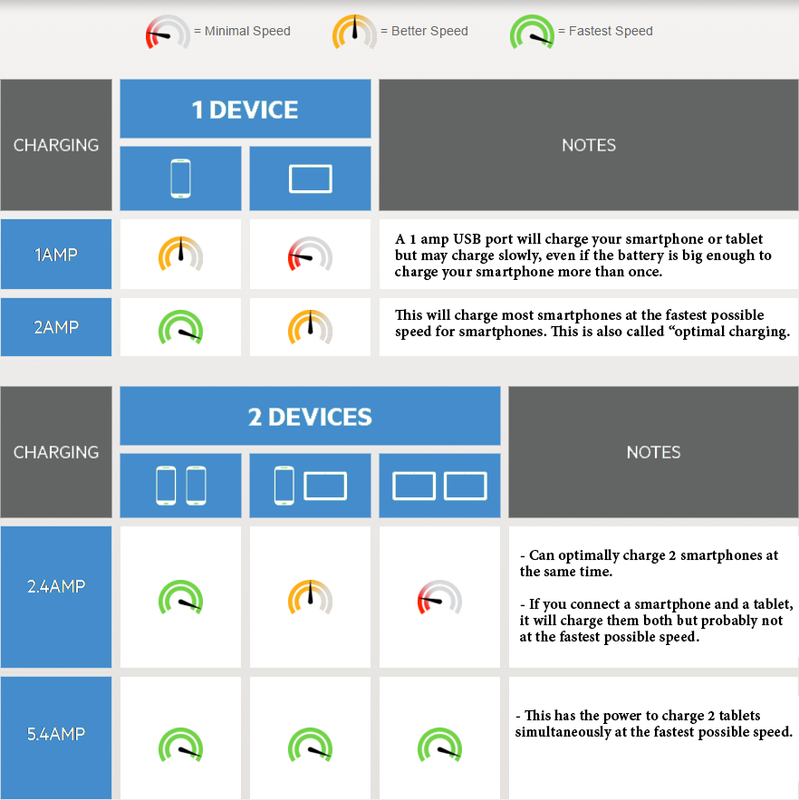 How To Choose The Right PowerBank? Powerbank, also known as battery packs, portable chargers, fuel banks, pocket power cells and back-up charging devices allow you to charge your device on the go. 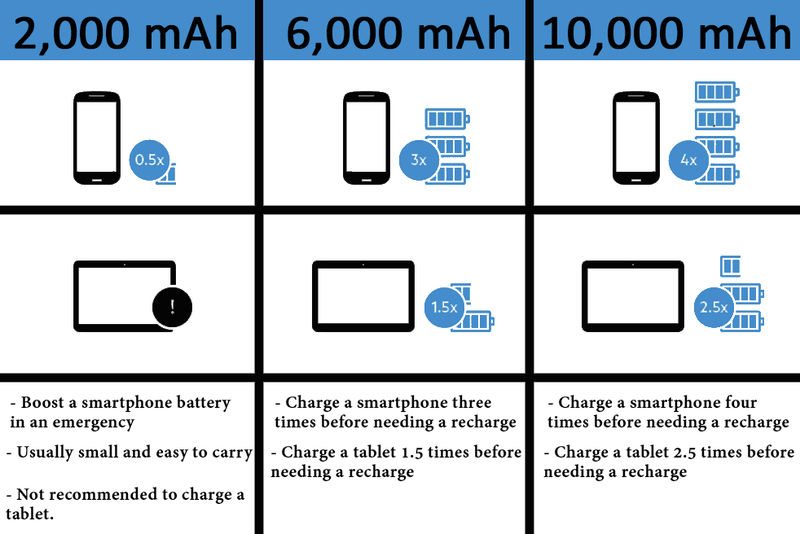 Bigger devices that draw more power will need bigger batteries (more mAh) to charge fully. 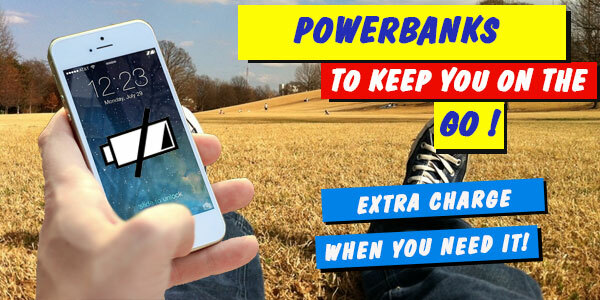 If you’re just after a power bank to keep in your bag in case of emergencies, a power bank under 5,000 mAh will suffice. If you want to be able to use it multiple times before having to recharge, aim for one with more than 10,000 mAh. This comes down to physical size and the construction of the portable power bank. Is it durable? Can you happily throw it in a backpack/handbag and forget about it? The bigger the capacity, the bigger the physical size of the powerbank – so you will have to compromise somewhere. Good specifications and poor quality will result as waste. Quality refers to material used to cover the power bank’s circuit and the circuit’s designing. ie circuit protection. Some cheap quality power banks, which only focuses on capacity and not on quality have a greater chance of exploding. You’ll want to look for temperature protection, protection from short circuit, input over voltage protection, protection from incorrect insertion and output over current. Some power bank chargers are made with refurbished batteries, which make them a cheaper option. Pick a good powerbank that has a warranty or a brand that is already known or comes recommended. You want to keep your devices safe. Most portable chargers will come with either a 1A or 2.1A output port or both. These denote the maximum rate of charging in amps. So the higher the amperage, the faster the device will charge assuming it’s compatible. 1A output ports are suitable for most smartphones. Tablets require a 2.1A outport for optimal charging. Power banks capable of charging laptops will likely come with a 3A port. Input ranges from 1Amp up to 2.4Amps; the bigger the input number, the faster it will recharge. Look to see which connectors it comes with; lightening, mini usb etc. So you know how full your portable battery pack is and when you need to recharge it. Look for logos/marks, usually found on the packaging, that indicate that it has passed the industry standard regulations. Sign up to receive notifications on special offers and latest news.